My good friend Amber, from Dessert Now Dinner Later had an apple preserving experiment and came up with this AMAZING way to keep sliced apples from browning. 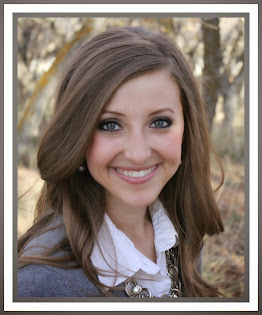 It seriously is going to change my life - and yours too! I tested my apples just like she did and the results were phenomenal! 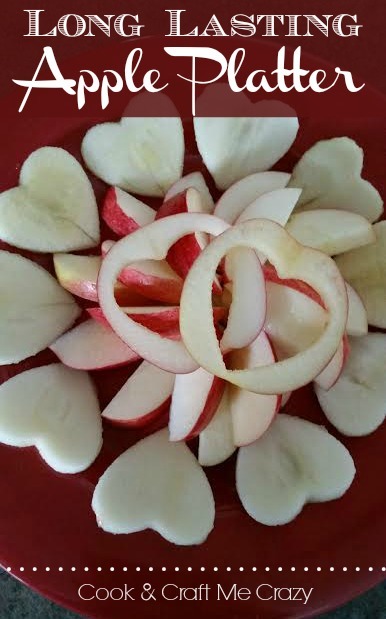 The apples were so good that I even took a platter of heart cut apples to my daughter's preschool Valentine's party! Healthy and ADORABLE! This was so simple and we've been snacking on an addition platter of apples I cut yesterday! They are still not browning 32 hours later! AHH! It's AWESOME! This is a simple, fun way to bring shapes and a little extra love to any fruit platter! 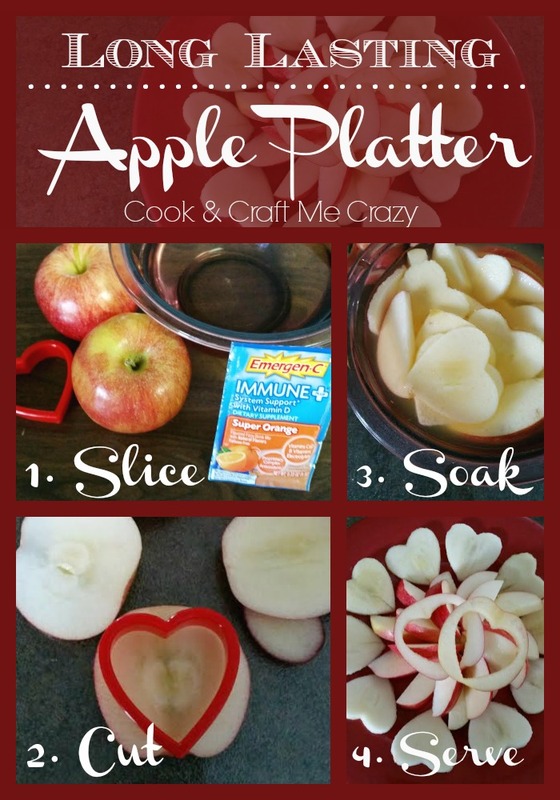 Slice your apples and cut them with cookie cutters! To see Amber's 3 different ways to preserve Apples click HERE! 1. Take a medium/ small bowl and place 2- 2 1/2 c. cold water. 2. Dissolve a packet of EMERGEN-C in the water bowl. 3. Cut your apples. Cut them, slice them, dice them, whatever you want! 4. Place the cut apples into the Water & Emergen-C Solution and let soak for 5 minutes. 5. Place the apples on a platter and serve! 6. Any leftovers, cover with plastic wrap and refrigerate. 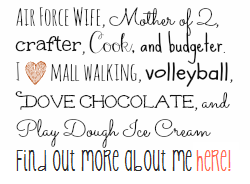 Check out my Valentine's Banner! 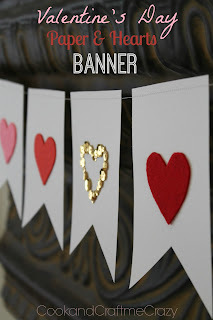 It's one of my favorite Valentine's decorations! Hey Brook! So glad you enjoyed this little trick! Those hearts are adorable!